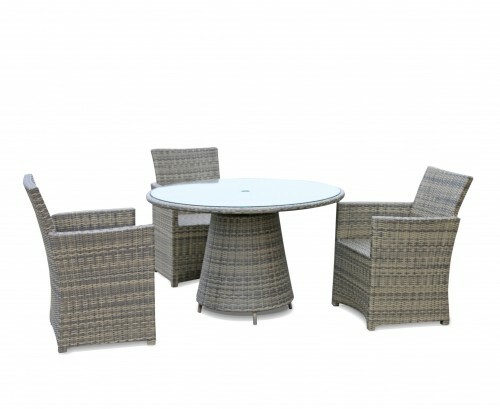 Take al fresco dining to greater heights with the addition of this luxurious rattan glass top table and chairs set. Expertly manufactured to the highest spec in ‘soft to touch’ synthetic Rehau wicker, this luxurious glass top table and chairs set has been woven over a sturdy yet lightweight aluminium frame for easier manoeuvrability and aesthetic appeal. 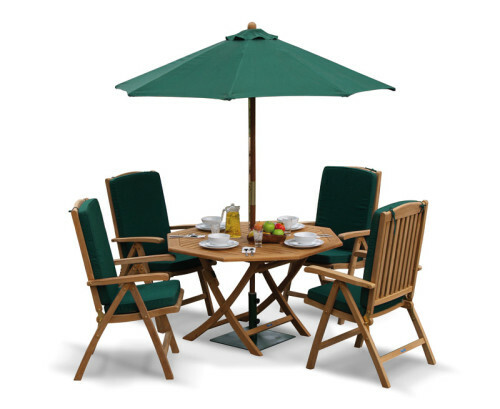 What’s more this stunning dining set has the natural look and feel of rattan but offers greater durability and is equally desirable at home, in a conservatory or in a garden environment. 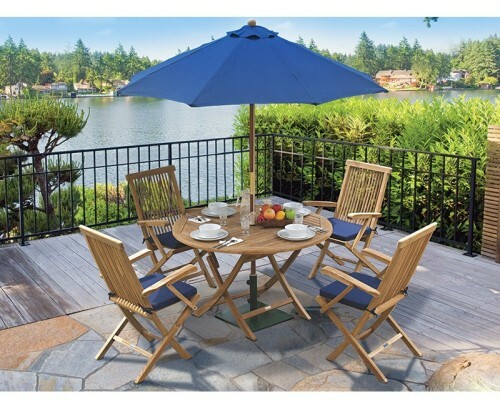 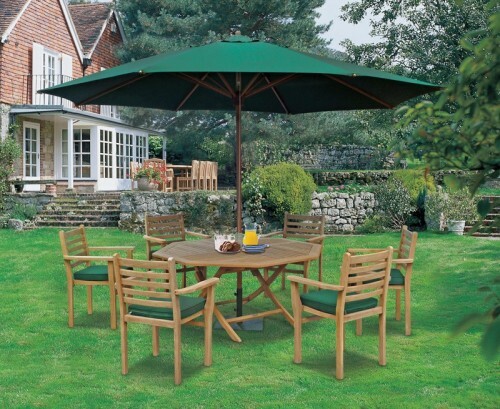 Highlighting our brilliant value for money, this Eclipse rattan glass top table and chairs set is hardwearing, colourfast, comfortable and can remain outdoors all year round trouble-free, ensuring fruitful use for years to come. 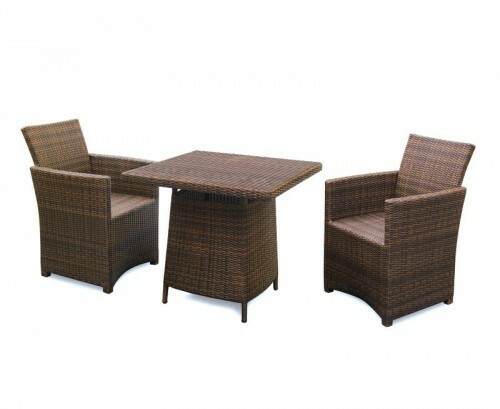 This Rattan glass top table and chairs set will be delivered fully assembled for your immediate enjoyment.